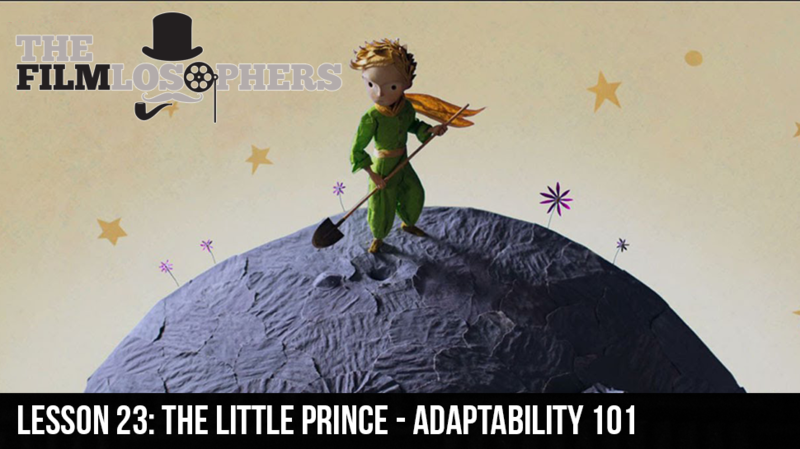 The Filmlosophers, Eddie Villanueva and Chad Riley, go existential with a review of The Little Prince (2016), a film adaptation of the beloved French fable currently showing on Netflix. Featuring vocal performances from Jeff Bridges, Rachel McAdams, Marion Cotillard and more, the original story by Antoine de Saint-Exupéry receives a stop-motion treatment, while the film features an entirely new story set in the modern world and depicted in computer animated format. News items include details from Patrick Stewart on what may be Professor X’s final appearance in the untitled Wolverine (2017) sequel, as well as word of a reboot for the Chronicles of Narnia franchise from TriStar Pictures.